With eczema, the skin is inflamed or irritated. Eczema refers to a group of medical conditions, the most common of which is atopic dermatitis. 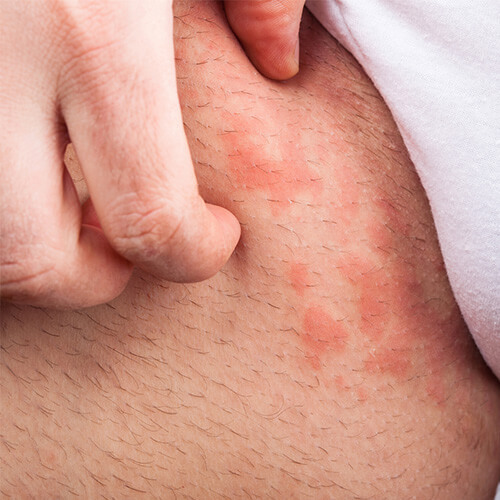 While Eczema has no cure, it can be treated for relief by preventing the symptoms from flaring up. In each individual case, Eczema can either be a lifelong condition or heal after a while. For the Best Dermatologists in KSA and Dubai, contact Med Art Clinics.